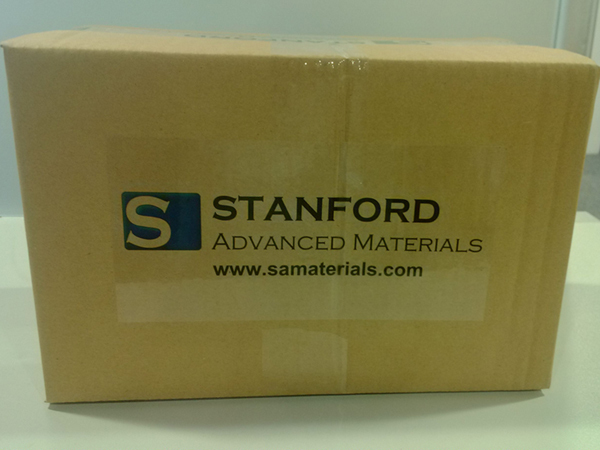 SAM has been a respected international supplier of Scandium Nitrate worldwide for over two decades. 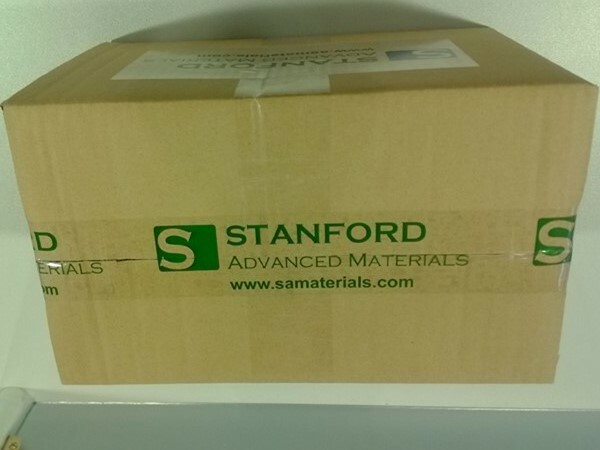 With our rich experience and knowledge in this industry, SAM is a dependable supplier of rare elements and compounds to academia, industry and government laboratories. 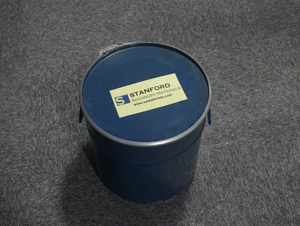 Other Scandium compounds: Scandium Metal, Scandium Metal Powder, Scandium Aluminum Alloys, Scandium Chloride, etc. Scandium Nitrate forms a natural crystalline aggregate. It is soluble in water. Scandium Nitrate can be used in optical coatings, catalysts, electronic ceramics and the laser industry. 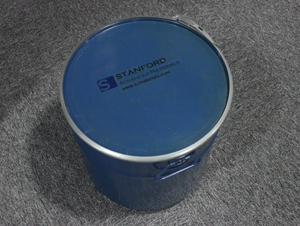 Scandium Nitrate is applied in optical coating, catalyst, electronic ceramics and laser industry, are also excellent precursors for production of ultra high purity compounds, catalysts, and nanoscale materials. According to a new research, it can also be used as crystal dopant. Our Scandium Nitrates are clearly tagged and labeled externally to ensure efficient identification and quality control. Great care is taken to avoid any damage which might be caused during storage or transportation.